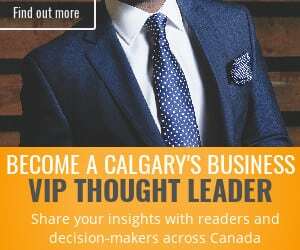 Calgary’s Business has been operating for nearly a year now, providing breaking business news about our city to people like you. We’ve shown you the value of what we do, and now we want to add even more value – with more reporters and a broader range of content. We can’t do this without your help! Please donate now . 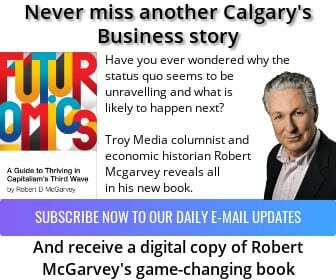 . . tell us you believe in building a stronger business community in Calgary. We’ll use the money to make an even stronger news site. Support made-in-Alberta journalism. Donate now! Make a recurring commitment for as little as $6 per month to support Calgary’s Business long-term. Showing your support only takes a minute. 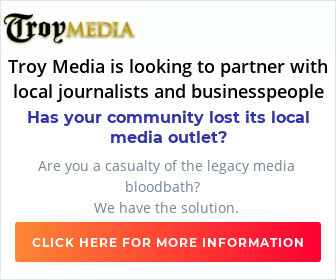 Calgary’s Business is a Troy Media Digital Solutions Associate news site.